1. Research on Spatial Decision Support System for Porous Groundwater Management. Proceeding of IEEE, 2nd International Conference on Information Science and Engineering（EI核心检索）. IEEE, 3nd International Conference on Information Science and Engineering（EI核心检索）. 5. 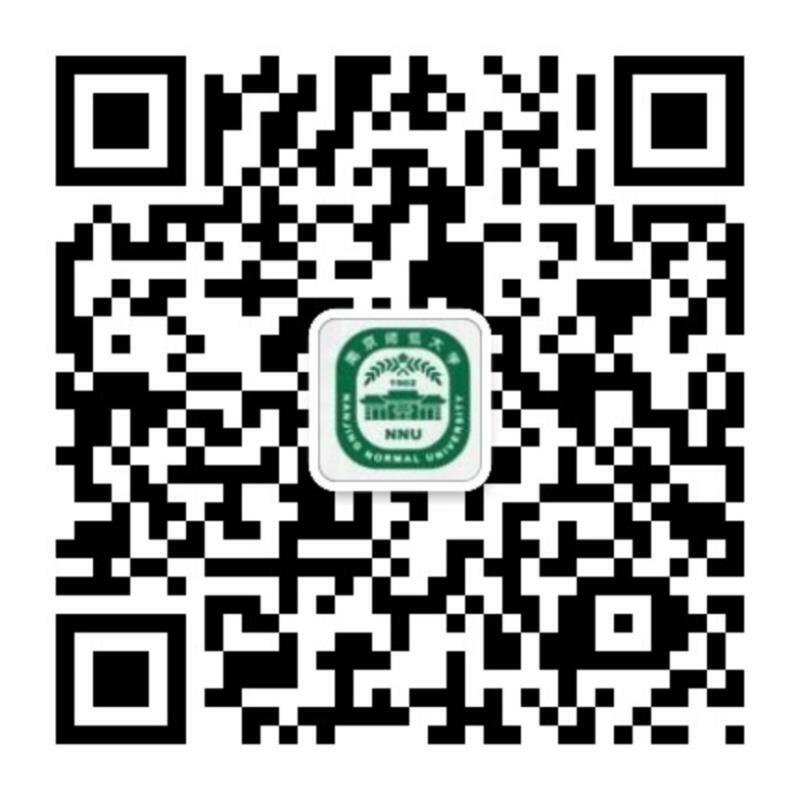 Subsidence monitoring by permanent scatterers in InSAR A case study of Yancheng city in Jiangsu.